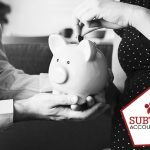 HomeBlogUK tax accountantHow Important Is UK Tax Return? Filing a tax return has become one of the important aspects for the completion of one. You need to know in brief about the self-assessment tax return. 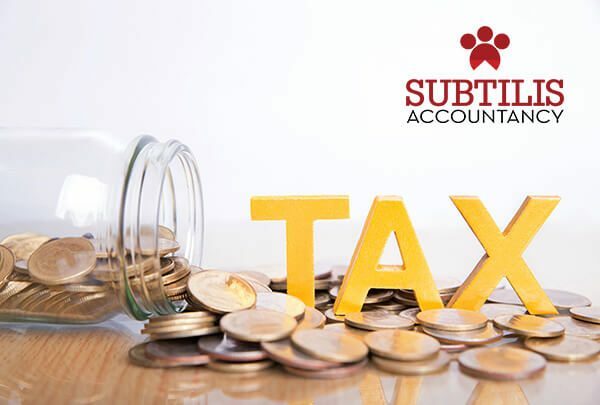 Also known as the SA100, the filing of this tax return every year means you need to showcase all the details including your income, capital gains, claiming allowances and reliefs. What is this Self-Assessment (SA)? Self-Assessment is not known to be a tax. It is one of the forms of paying tax. The main objective of SA is that it is you who is responsible for the filing of UK tax return every year. In case you need to, also this is known to the payment of any tax due for that financial tax year. Responsibility is upon you to inform the HMRC if you think that you need to opt for the filing of tax return. 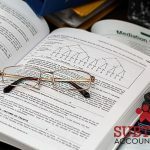 If you get to complete the self-assessment tax return, you will be able to include all your taxable incomes and any other sort of capital gains. Not only this, you will be able to claim your tax allowances or reliefs that you are entitled to garner on the UK tax return. You can send the concern form to the HMRC on through writing on a paper or online application. 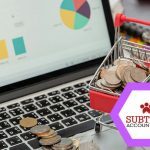 The entire information on the tax return is mainly generated for the calculation of the tax liability and the entire processing of the method is called self-assessment. “CIS is short for Construction Industry Scheme. It’s HMRC’s way of collecting income tax from people who work in and around the building industry as subcontractors rather than employees.” So if you are looking forwarding to filing the CIS tax return and do not hold many ideas about it, it is better to seek the help of the local CIS tax return accountants who will be helping you in doing all the required work for your own benefit. Can you conduct SA alone? You are a trustee or the executor of an estate. If you are the holder of an untaxed income. That means if you are an employer or pensioner and the source of income is less than 2500 pounds every year, you might not have to opt for tax return but you ought to inform the HMRC. If you receive other untaxed income and the tax due on it cannot be collected via your PAYE coding notice you will need to complete a tax return. When you are receiving monthly income from a trust or from the estate of a deceased person and the ongoing tax levied is due. When you have taxable foreign income whether or not you are the resident in the UK. This also involves the non-UK resident landlords. When you have an annual income of £100,000 or more before tax. You or your partner receive child benefit and your income is over £50,000. This is because of the high-income child benefit charge. There are many other factors where you need to opt for the tax return. You can seek the help of the tax accountant near me so that you will be able to garner the information. Wondering how will you get in touch with the right professionals? 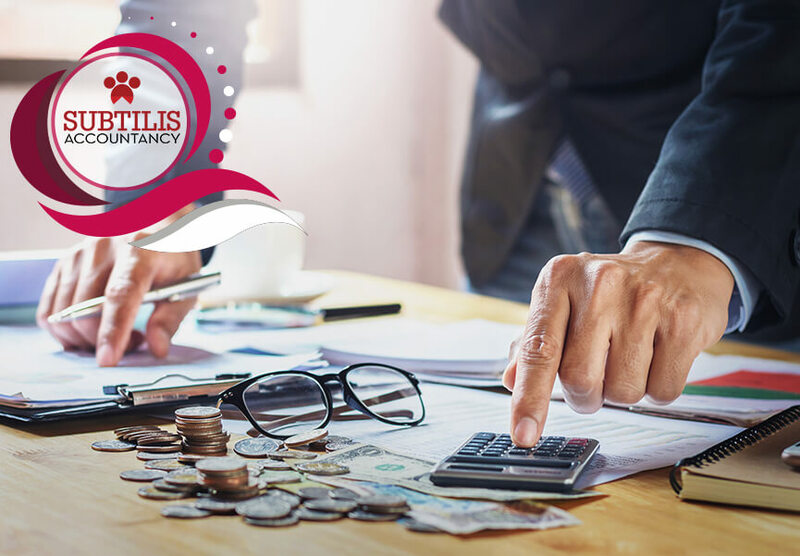 Accounting firms are there like Subtilis Accountancy that will provide you with the best of the solution to your tax return problem. 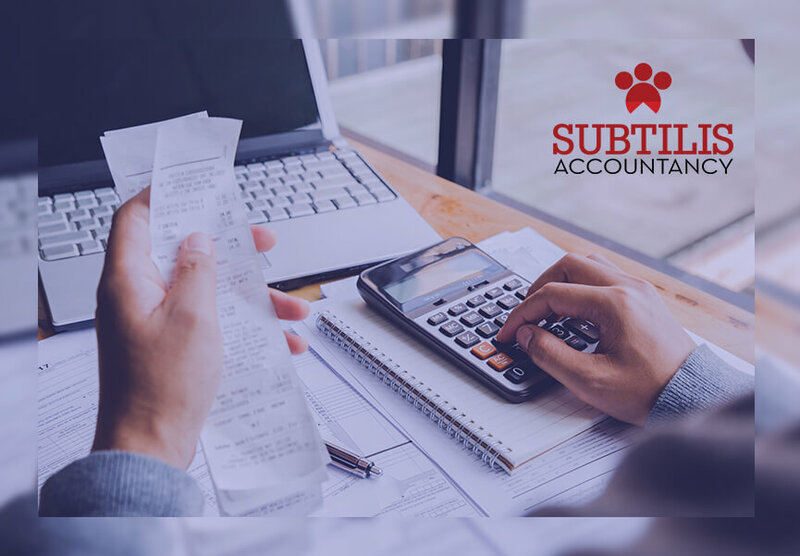 Regardless of the type of business you hold, the professional accountants are there to provide you with the right solution and service.